Amit is a managing director in the Asset Management Group at Antares Capital. He is responsible for developing relationships and implementing programs with institutional investors. 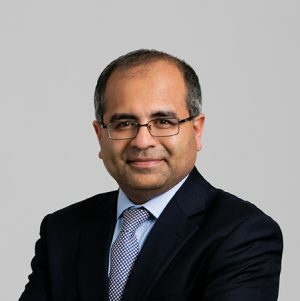 As part of GE and Antares, Amit served over 15 years in a wide range of positions including finance, underwriting of commercial loans, managing a diverse portfolio of commercial loans, and most recently, asset management. Amit earned his bachelor’s degree in mechanical engineering from Michigan Technological University and has an MBA from Rensselaer Polytechnic Institute.